Monitoring systems with cloud services and alarming. Intelligent, universal input data loggers for all types of applications. AC and DC voltage, current and power recorders. 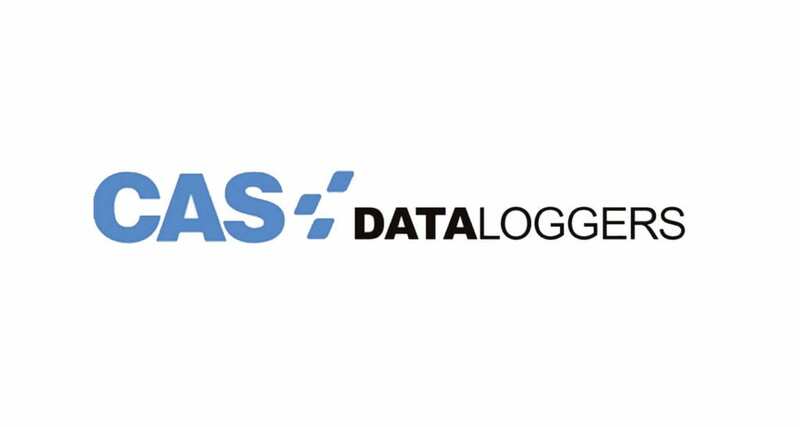 Robust, high accuracy portable data loggers.